Flood Insurance | Newport PA | Belmont Insurance Inc. Your standard homeowners insurance does not have flood insurance included. Flood insurance is commonly offered by the National Flood Insurance Program or NFIP. 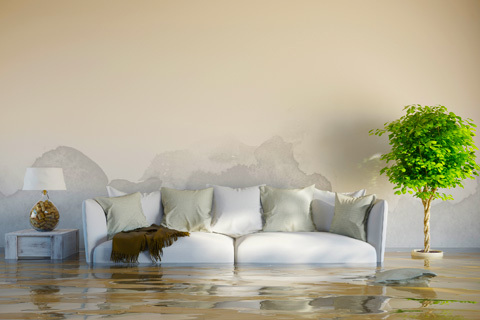 Belmont Insurance Inc. can find you a flood insurance plan that will fit your needs. Belmont Insurance Inc. can help you with a flood insurance quote. We will search for the best flood insurance rates and proper flood insurance coverage to protect property, possessions and structures.